We are blessed to live in Yorkshire and love to celebrate the fabrics of our area. This lovely tweed is a fine example of that. This tweed is woven by the famous Abraham Moons weavers and is a soft, smoothly woven cloth, typical of the best Huddersfield woven Yorkshire tweeds. The design is a classic houndstooth of oatmeal and sea green with accents of teal and red. 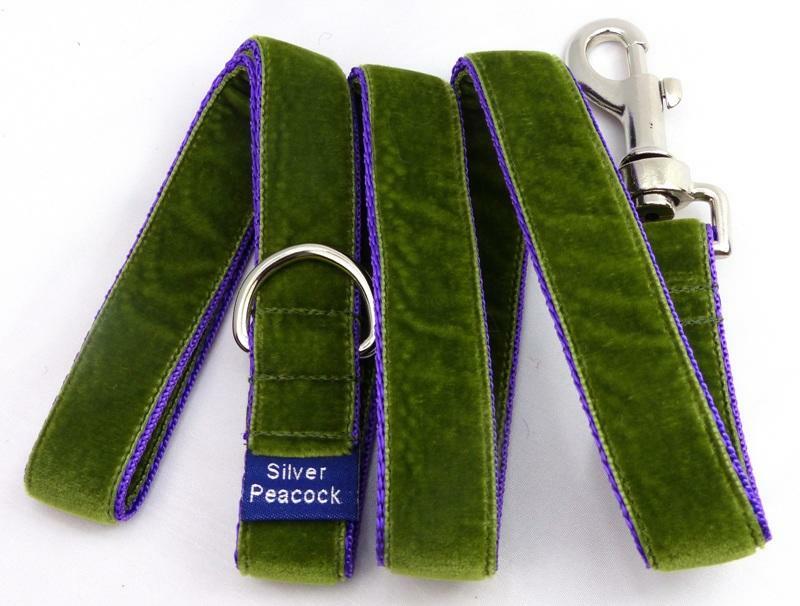 The collars are lined in complementary peppermint green fabric to pick out the check of the fabric and are finished with our signature robust silver coloured hardware.